Review: It's hard to fit in when you're other, and by other I mean, not white in a predominantly white space. Been there, done that all through grade school and high school when I cared about fitting in and being accepted by others. So I empathize with Margot because it's hard to be the odd woman out and it's even more difficult when you want to be in the in crowd. Did I steal my parent's credit card trying to be about that life? Nope, because I'm not crazy, but I totally understand where Margot is coming from. Margot's day bridge two worlds, private prep school and the Bronx, oh but the nice part of the Bronx (Riverdale), as she keeps telling herself and her classmates. And I get that. Growing up in East St. Louis, I remember telling classmates in the neighboring white town that I lived in Edgemont, which was technically East St. Louis, but the nice part, right? Because admitting that you live in a town others looks down on means they might look down on you and you have to fit in, but God is it exhausting. While her two besties, Serena and Camille, are the typical mean girls group, they're also the it girls of the school, but they're boring in comparison to what awaits Margot in the Bronx. I enjoyed Margot's family, friends and coworkers at home. Her overbearing father, her overprotective but slightly shady btother, the cashieristas that can't stand "Princesa," her quirky best friend, Elizabeth, her easy going mom and Moises. They're loud and real, something Margot doesn't appreciate, but she's just taking cues from her father who told her to find the important kids at school and fit in with them. In doing so, she's forgotten the world she came from and her experiences over the summer quickly remind her. There's so much to love about this book. Rivera touches on gentrification and its effects on urban areas, neighborhood gardens, underage drinking, family secrets, new relationships, old relationships, family dynamics, and more. Whew! It's a lot. But Rivera does it well. Margot's story moves at a study pace and at no time was I ever bored by it or the characters. There were a few surprises along the way, but I really felt that Margot was in a much better place than she started by the end of the book. 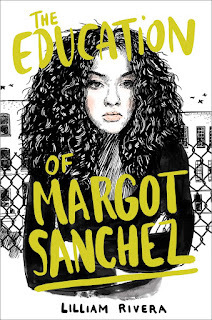 While The Education of Margot Sanchez is considered YA, I had no problems enjoying it as an adult and encourage fellow readers to pick it up and give it a read. 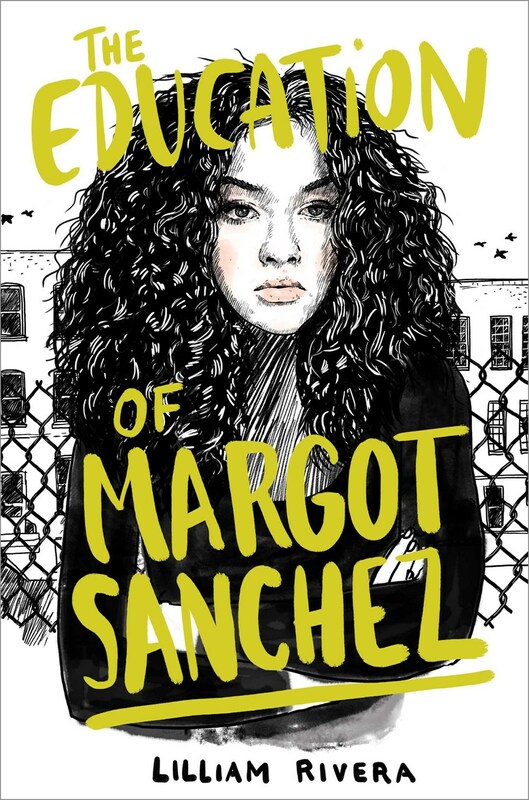 Also, I'd definitely read a sequel should Rivera decide to continue Margot's journey, perhaps to college? Just throwing that out there.